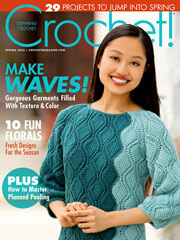 Crocheters, be on alert! 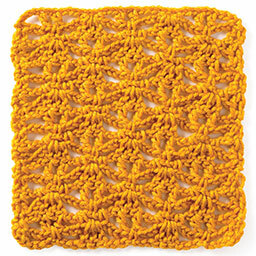 There are always more crochet textures to learn out there! In episode five of season nine, follow along as Vanessa Wilson demonstrates how to crochet an interesting lace texture. It's a four-row repeat pattern that is easy to memorize once you get the hang of it. 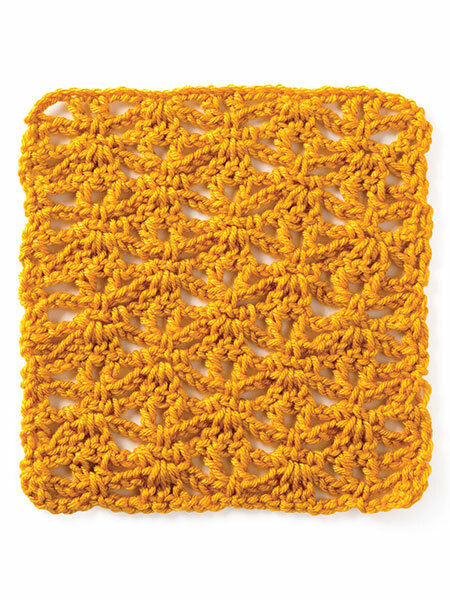 Vanessa shows you how to group single crochet and double crochet stitches into this wavy crisscross lace. This same texture is used in the Hilltop Tee from Annie's Signature Designs. With on-trend details in textured crochet, this sleeveless tunic has a relaxed, flattering shape and timeless boho charm. Instructions are generously written for sizes from small/medium to 2X/3X-large. 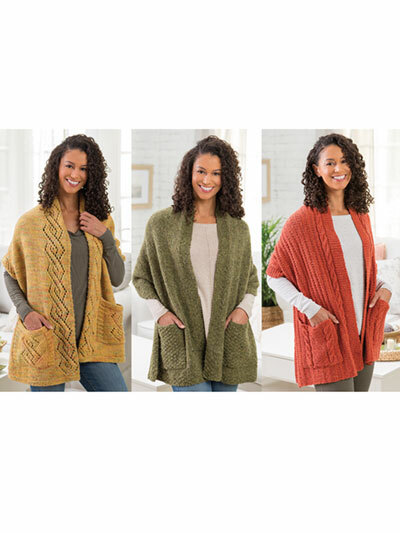 Annie's Signature Designs Spring 2019 Collection is launching this week! 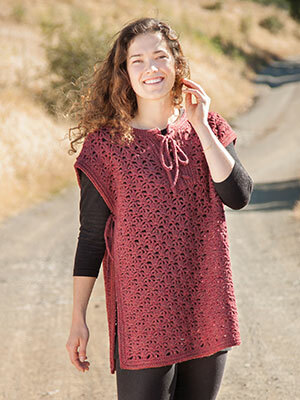 This exclusive pattern collection is comprised of over 20 captivating crochet designs. The new collection, which includes adult fashion and a colorful farmhouse-style home selection will, launch on Feb. 7, 2019. Releasing our new spring 2019 collection is such an exciting time for me. I am so fortunate to get to work with a team of talented and creative designers whose work has produced what I feel is our most stunning collection to date. The collection is filled with unique and classic fashions in hues of coral and shades of blues and creams for both you and your home. When designing a new collection, we listen to your comments. And so, this new collection is filled with classic, easy-to-wear designs that flatter your body, and on-trend home accessories we feel sure will make their way into your home. Enjoy! Check out the new collection here: AnniesSignatureDesigns.com. As you can tell, there's not a boring moment at Knit and Crochet Now! and Annie's, and you can expect lots of fun ahead!